Event Description June's Business Breakfast topic is Affordable Housing! 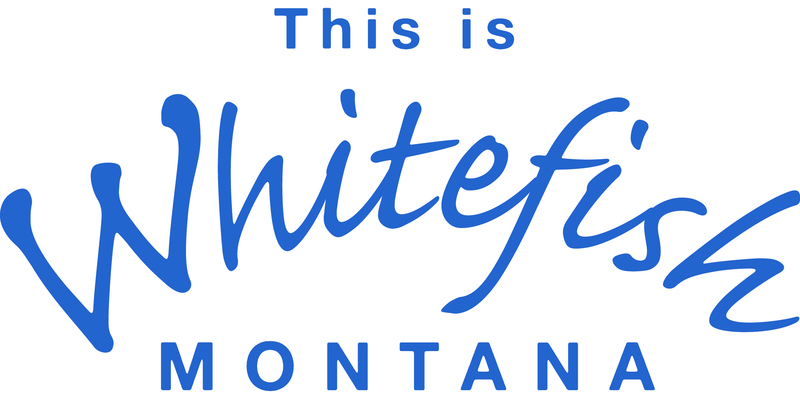 What's being done to implement the 2017 Whitefish Strategic Housing Plan, development of the city-owned "Snow Lot", the Alta Views townhouse subdivision off JP Road, a proposed 56-home deed-restricted community on Voerman Road, a 60-unit apartment development, along with changes to city zoning, building codes, the City's annexation policy and more! !